Design Essentials: are you sitting comfortably? Theo Zamenopoulos, of the OU design faculty, offers a glimpse into the ideological and historical context of design ideas and principles. With Emma Curtis, curator of the Design Museum, and Nathaniel Hepburn, curator of the Mascalls Art Gallery, Theo looks at the key ideas that emerged as the driving force behind design using specific examples from the history of chair design. This material forms part of The Open University course T217 Design Essentials. Track 1: Chairs – are you sitting comfortably? What makes a good chair? Theo Zamenopoulos considers the factors that produce good design while sitting in his favourite place. 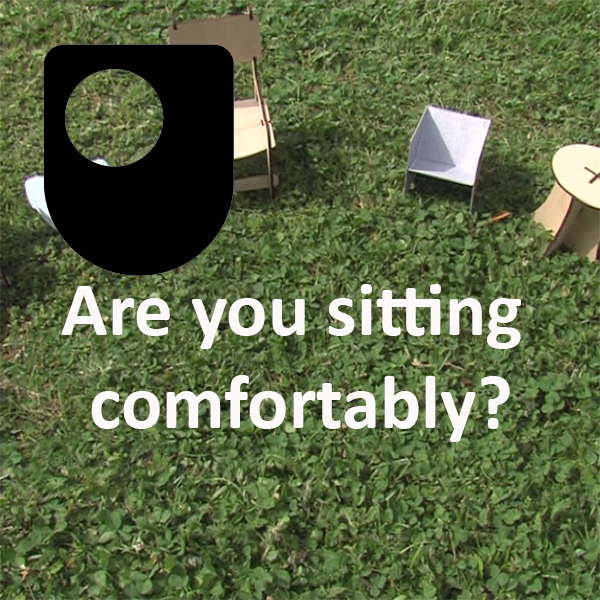 1 Chairs – are you sitting comfortably? What makes a good chair? Theo Zamenopoulos considers the factors that produce good design while sitting in his favourite place. Play now Chairs – are you sitting comfortably?